WEBER KRESS INDUSTRIES is proud to be the first panel builder certified UL508A in eastern France for a greater proximity with your needs and for assisting you on all world markets. UL Certification is the reference standard in the electricity sector in the USA and Canada. More than a single certification, it is a real benefit for your business development in North America. 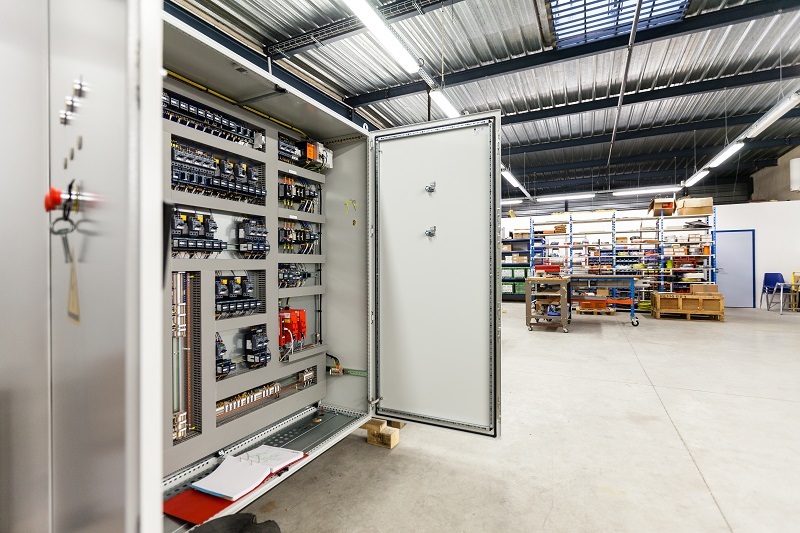 With this agreement, WEBER KRESS INDUSTRIES is formally authorized to provide a two-in-one service: an electrical cabinet in full compliance with American and Canadian standards delivered with its certification. Saving your time: your panel builder is your single contact for providing the electrical cabinet and the certification. Controlling your budget: you will no longer have to bear the significant extra cost of one-off certifications made by external accreditation agencies.